The festive season is just around the corner and our thoughts (and tummies!) are turning to some of our favourite, festive Italian treats. 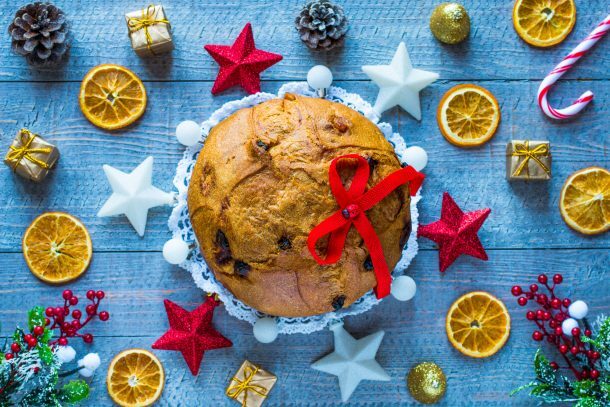 In Italy, the nation’s favourite has to be the Panettone cake; with the average Italian buying five of these delicious treats over the Christmas period! You can learn more about the history of the panettone here. 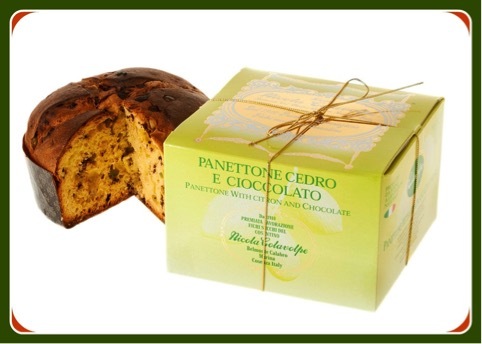 This traditional panettone is handmade for Vorrei over two days during late October in Belmonte, Calabria. Left naturally to rise, it is deliciously light and fluffy in texture. 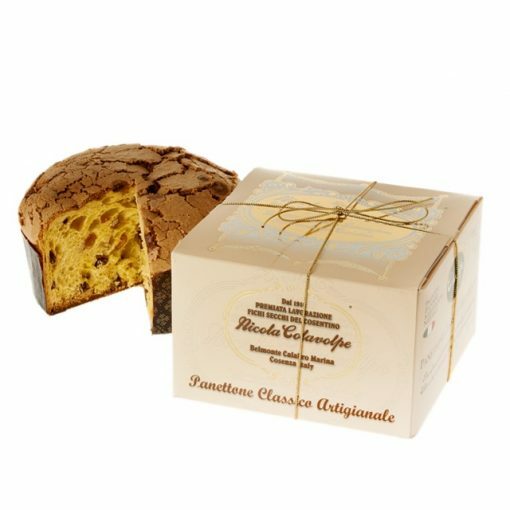 The Classic Panettone is flavoured with raisins, candied orange peel and topped with a hazelnut sugared crust. A twist on the Classic Panettone described above, this cake also contains candied citron peel and bitter chocolate. Delicious! 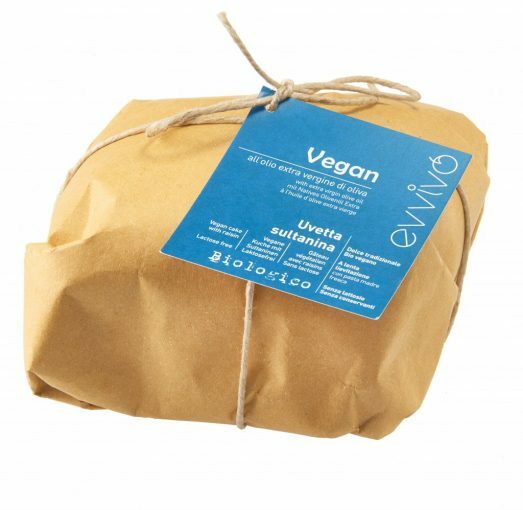 Handmade in Milan by Riccardo at Evvivo, this special vegan panettone has all the flavour of a classic panettone but doesn’t contain any butter or eggs – just extra virgin olive oil. 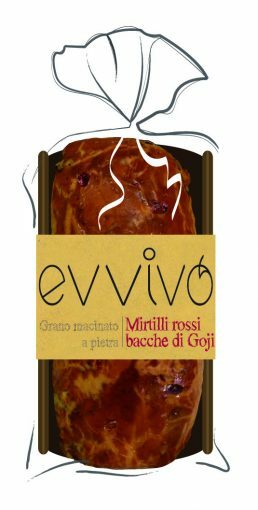 Our Organic Mini Panettone with Goji Berries is a perfectly sized 250g cake prepared with organic ingredients and healthy organic Goji berries and cranberries. 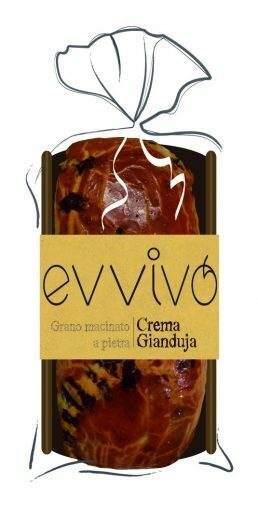 Prepared with stone ground, whole grain flour, this Organic Mini Panettone is flavoured with sweet chocolate-hazelnut Gianduja cream made with Italian IGP hazelnuts. Looking for a bigger gift for a sweet tooth? Take a look at our Italian Sweet Hampers over on our sister site Vorrei Italian Hampers. 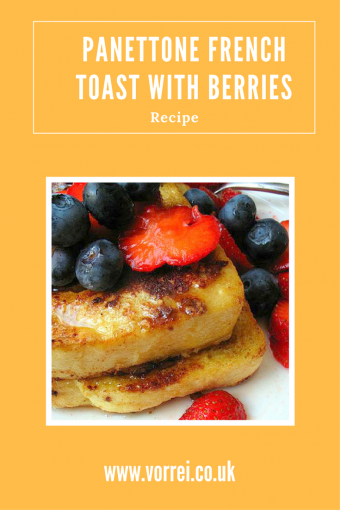 If you’re looking to get more creative, we also have our favourite Panettone recipe below for Panettone French Toast with Berries – the perfect indulgent recipe to try out over the lazy Christmas period. 2 tbsp. of icing sugar plus extra to dust. In a wide shallow bowl mix cream, milk, eggs, sugar and vanilla. Add the panettone slices one at a time, turning each one until coated and leave for 10 minutes pressing down from time to time until all the liquid is soaked into the panettone. In the meantime, put half of the berries, 1 tbsp. of water and the icing sugar in a blender and blend until smooth. Pour into a bowl and add the remaining berries and set aside. Melt half the butter over medium heat. Drain excess egg mixture from half the panettone slices and cook for 1 to 2 minutes on each side until golden brown. Keep warm while you melt the remaining butter and cook the remaining slices of panettone in the same way. To serve, place two slices on each plate, dust with some icing sugar and top with the berries and a dollop of cream.